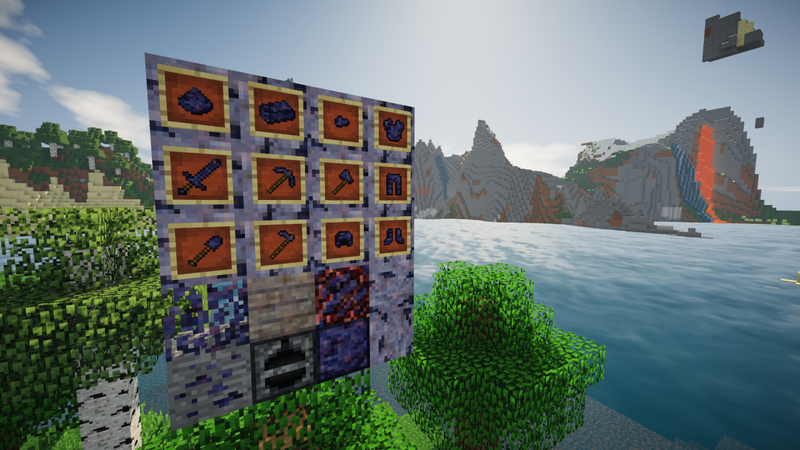 In the Bluprium mod you get a new set of tools, new set of armor and some new blocks. All in the Bluprium Mod: Reborn! Ps. Bluprium Dust is created by giving Nether Bluprium / Bluprium ore to a crusher! Third version of Bluprium mod is on website! Second version of Bluprium mod is on website! 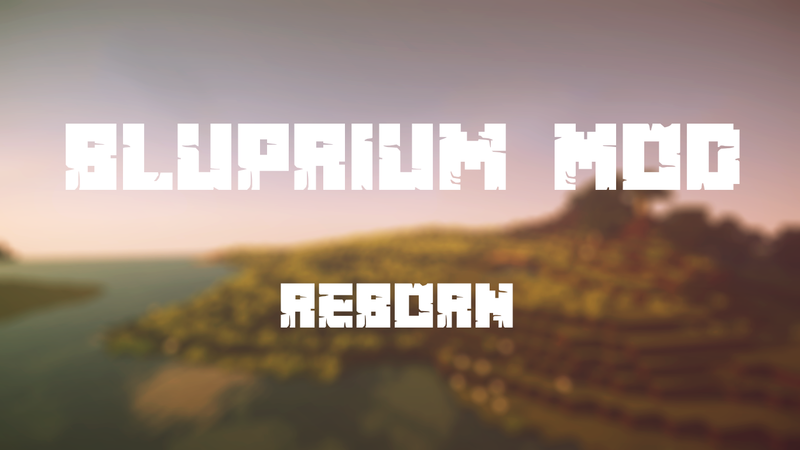 Uploaded Bluprium Mod: Reborn on website! Could you add some images showing what does the mod add?